Getting enough exercise has been proven to help reduce stress and make your body function better for everyday health. However, sometimes just eating right and working out isn’t enough to keep out all of the toxins out of our bodies. 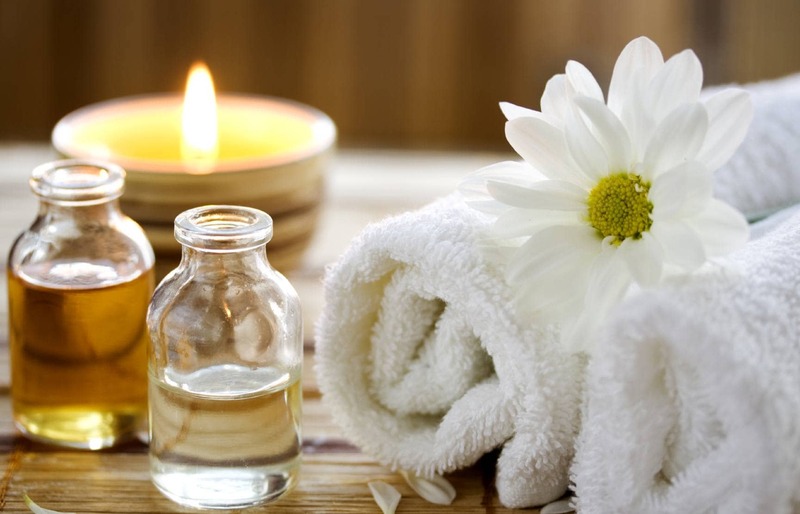 At Organica Day Spa in Noosa we have many treatments and products available to help release some of these toxins as well as stress from work, school, or anything else that has built up muscle tension. We provide the best deep tissue massages available and our customers say that they relieve pain when nothing else has been able to. 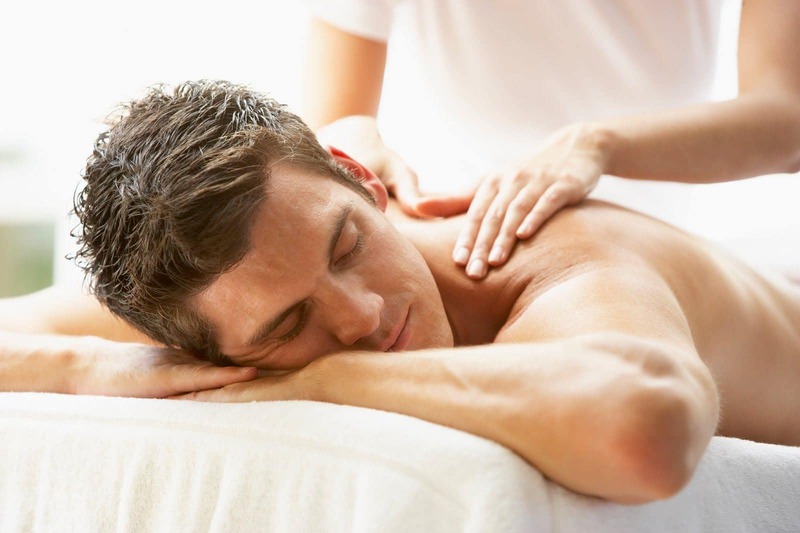 Regular massages will also help increase circulation and lower blood pressure, as well as several other health benefits. Since there are so many toxins in food, water, and the air around us it is important that we keep up with a regular body detox regimen. Our Infrared Detox Sauna aids the body with compromised health problems, acne, fatigue, depression, loss of dexterity, mood swings, or even colds and the flu. At Organica Day Spa in Noosa, we can help you with many ailments that may be caused by stress, toxins, or by not getting enough exercise. 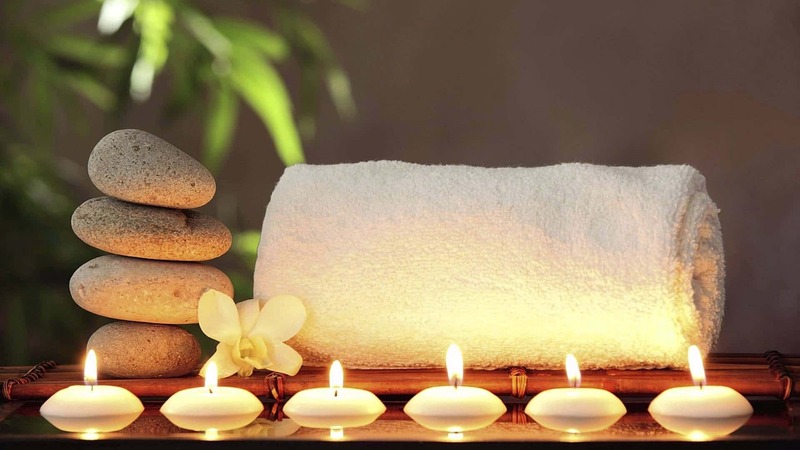 We have many spa packages that include massages, facials, and more, and we also have individualised packages available to suit your specific body’s needs. Staying healthy and happy isn’t just something you do on occasion, it is a way of life and it is important to regularly look after your body and its needs. 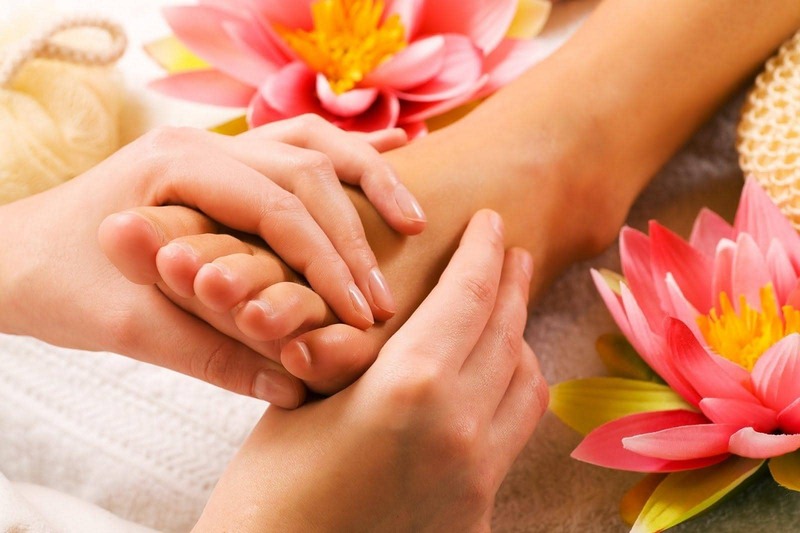 Take the time to feel the difference at Organica Day Spa and we promise you will be satisfied!